JODHPUR: Cricketer Hardik Pandya is in trouble over a tweet on BR Ambedkar, the architect of the constitution, which was posted from a parody account. A court in Rajasthan’s Jodhpur has directed the police to file a First Investigation Report against the cricketer, but a copy of the complaint shows that the comment was never posted from his verified Twitter handle. “We are yet to receive the orders of the court and once we get it, I will be in a position to comment,” Rajesh Yadav, a police officer in Jaipur told NDTV. “Further action will be taken according to law,” he added. 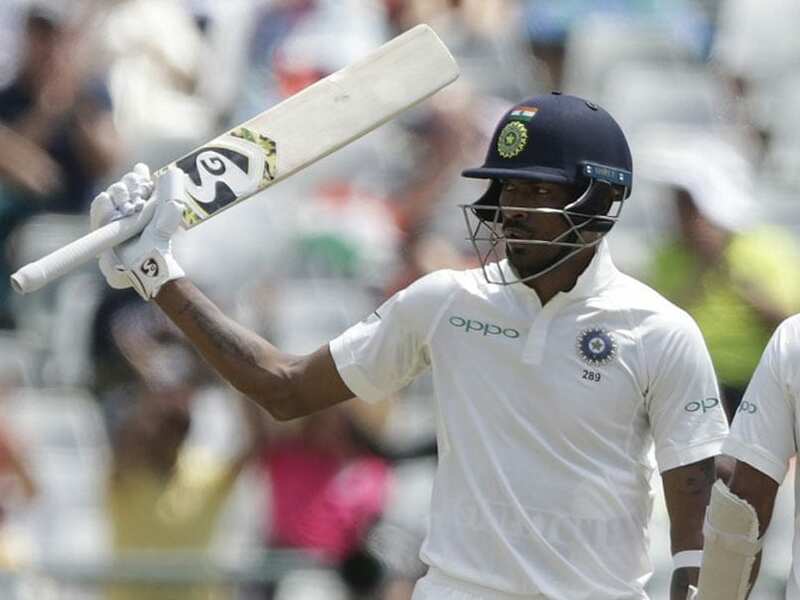 The court had responded to a petition by DR Meghwal, who said Hardik Pandya’s tweet was offensive and hurt the sentiment of people. The comment that prompted the complaint was tweeted from @sirhardik3777, on December 26. Mr Meghwal, who says he is a member of the Rashtriya Bhim Sena, has reportedly said in his complaint that such a comment by a leading cricketer is derogatory and sets a bad example. The court has asked the police to register a case under a law on crimes against SC/STs (Scheduled Caste and Scheduled Tribes). The 24-year-old all-rounder from Baroda has played six Tests for India has represented India in 38 ODIs. Pandya was retained by Mumbai Indians for the 11th edition of Indian Premier League.